For use in oxy/fuel welding. This flip-up style lens holder includes clear and shade 50mm round lenses. 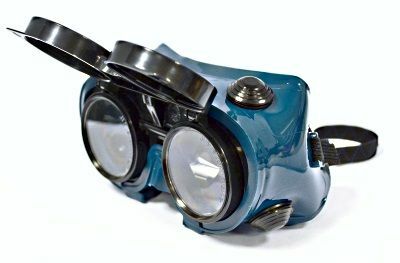 A comfortable and convenient model of goggle with a flip-up lens holder. Used in oxy/fuel gas welding applications. 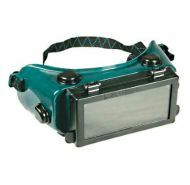 Direct or indirect vent shaded goggle, designed for use in oxy/fuel gas welding. 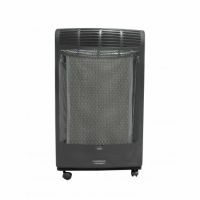 CE approved to EN166 & EN169.